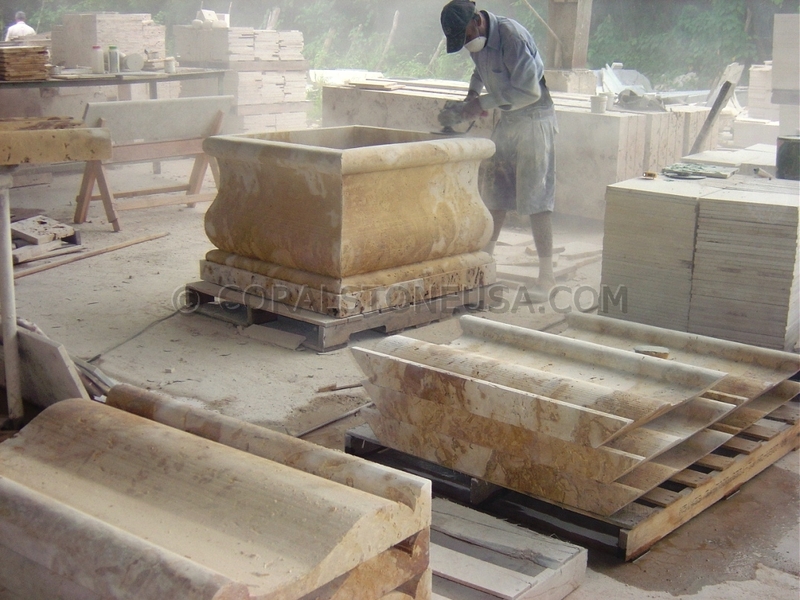 Coral Stone USA located in Miami, Florida is an exclusive producer and importer of coral stone product. Tiles, slabs, swimming pool coping, stone blocks, pavers and craftmanship. We ser the USA and International markets. Our natural coral stone – coralina products are cut and sized to expose fossil patterns and natural beauty. Our stone is highly select grade from the best quarries in the Dominican Republic offering red coral, gold coral as well as white coral products.